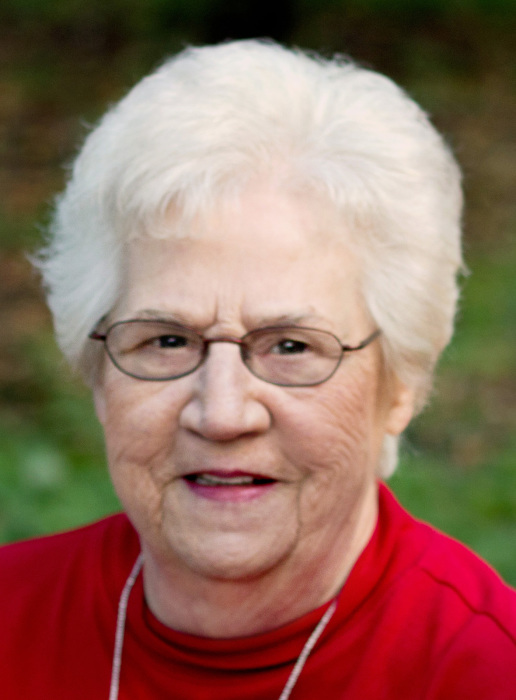 Geraldine (Gerry) Francis (Waldorf) Huwe born September 30, 1942 to Joe & Bernice (Fiedler) Waldorf of Perham, MN passed on Monday April 8, 2019 while at Bethany on 42nd at the age of 76. Gerry Graduated in 1960 from Perham High School. She then attended Beauty School in Fergus Falls, MN. Upon graduating from there in 1961 she moved to Minneapolis, MN and began working as a hairdresser at Jackie Ann’s from 1961-1966. She then went to work at Honeywell Inc. of Golden Valley MN till May of 1968 when she was married. From 1968 to 1981, she was a stay at home wife and mother. After the three kids were all in school, she began working at the Good Samaritan Center Arthur in July of 1981, where she worked in the kitchen and after a period of time there she transferred to the laundry. In the laundry department, she continued to work into the supervisor position where she remained until her retirement in 2012. She is survived by her husband Butch and their three children; Stacey (Tim) Larson of Fargo, Tina (Dave) Heimsness of West Fargo and Jason (Carrie) Huwe of Lakota two Grandchildren; Devin & Jocelyn Larson, two sisters; JoAnne (Ed) Lillis, Mary (Art) Anderson two brothers Bob (Pat) Waldorf & Russ (Lisa) Waldorf. Geraldine was preceded in death by her parents Joe & Bernice, Stepmother Helen, one sister Delores, two brothers; Kenny & Jim. Visitation 6 to 7 p.m. with a 7 p.m. Rosary followed by a 7:30 p.m. Prayer Service, Friday, April 12, 2019, at St. Agnes Catholic Church in Hunter, ND. 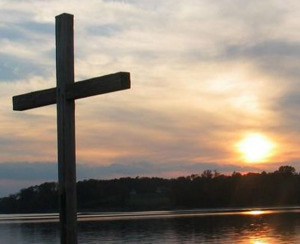 Mass of Christian Burial 10:30 a.m. Saturday, April 13, 2019 at St. Leo's Catholic Church in Casselton. Burial will be in the Arthur Cemetery on a later date.